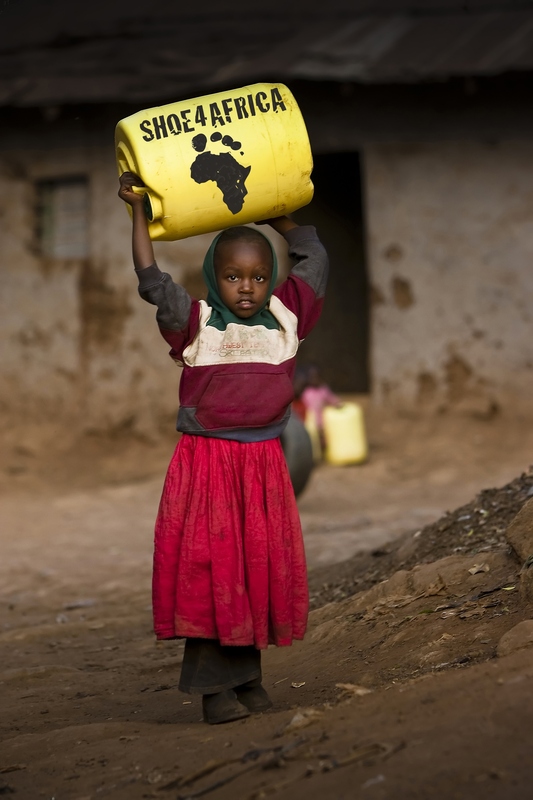 Our Great Gregarious Goal is to provide East Africa with a comprehensive Children’s Health Village. Currently we have 3.1-acres of land (more available for expansion) for our dream project. View on Google. Imagine a center for the child where all the facilities are brought together inside one inclusive compound. Already we have done the major work of building and starting with the ‘Heart’ – a General Public Kids Teaching Hospital, today housing over 150-in patients and seeing up to 200-out patients per day. Then we constructed the nutrition kitchens; today preparing around 500-meals three times per day. Then we constructed both a Music Therapy house and an Art Therapy house (a brand new concept of healing in Kenya). And we want to do more! 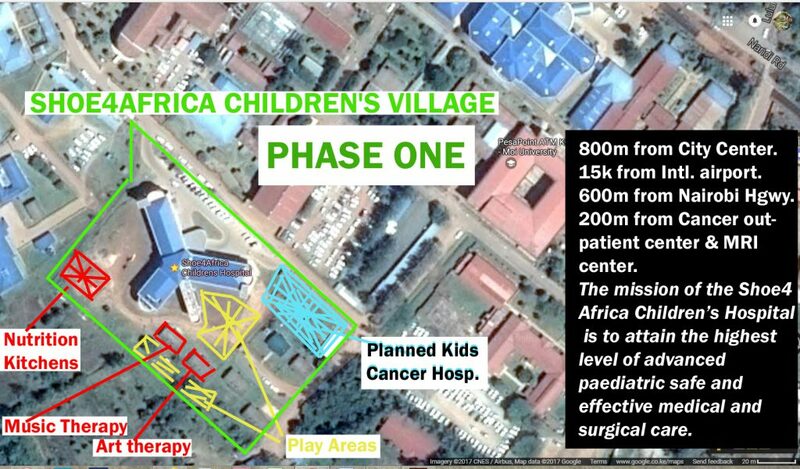 Active playgrounds, a mini soccer pitch, eye and dental, and the first Kids Cancer Hospital… that is our big goal. of course the dream does not stop there… a Digital Referral Hospital syncing diagnostics with a sister hospital, a database for East African kids to get cloud-health records to expedite treatments, a new Children’s National Health Insurance project… all these dreams are possible… and dreams are coming true in one city in East Africa for Kids. Contact us if you wish to be part of an exciting team that delivers any of these projects to Kenya.